Wednesday, 12 July 2017, 6pm. 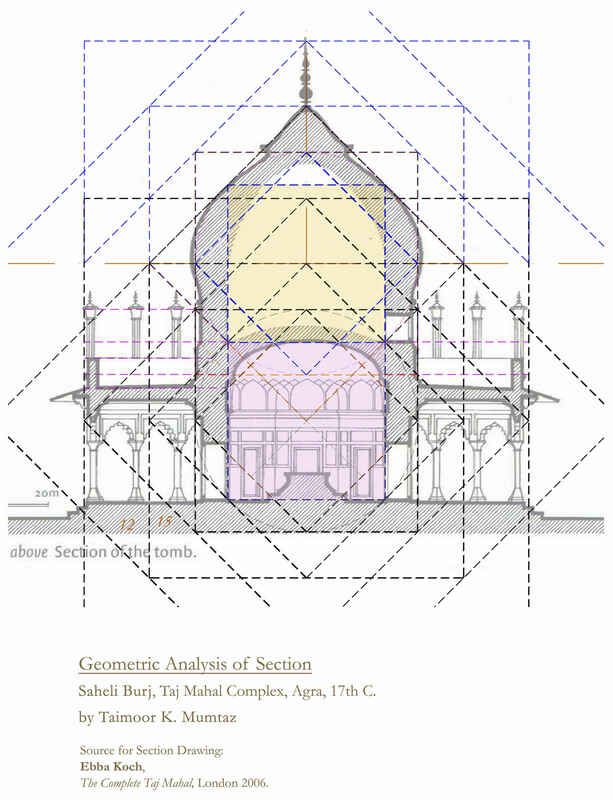 This illustrated talk, organised jointly with The Pakistan Society, will explore the proportional system underlying the Shish Mahal (Lahore) and the Taj Mahal (Agra), to answer a centuries-old question: what were the design methods used to achieve the sublime beauty of the best known and loved examples of Mughal architecture? Registration for this event has already taken place. Taking place between 10 July and 14 July 2017 at the Prince’s School of Traditional Arts, Shoreditch, this workshop will focus on studying a rich collection of master-craftsmen’s drawings and analysing some of the finest works of Mughal architecture, to get an insight into the design process used by some of the world’s best medieval architects. 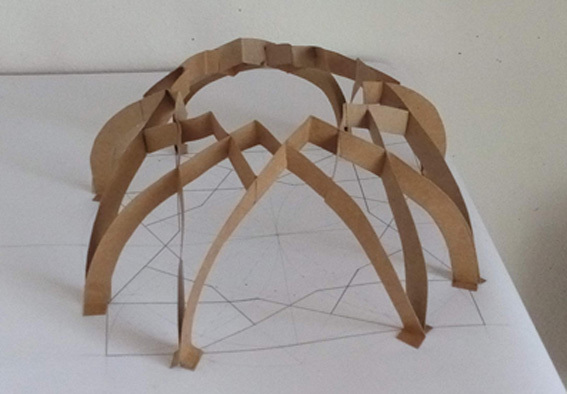 The primary aim of the workshop is to equip students with basic geometric tools and concepts through hands-on application involving drawing, model-making and presentations. Hassan Taimoor Khan Mumtaz, senior architect at KKM Architects, holds an MA in South Asian Design & Architecture from De Montfort University, Leicester, UK (1999). He received his Bachelor of Architecture from National College of Arts, Lahore, 1994, and he is also the founding director of Hast-o-Neest Institute of Traditional Studies & Arts in Lahore.